Joanna moved to Florida from Sweden in 2009, and has since then worked full-time as a vocalist/musician. She was a choir director for a youth choir for 5 years and has regularly performed at weddings, hotels and different events, also in Scandinavia. 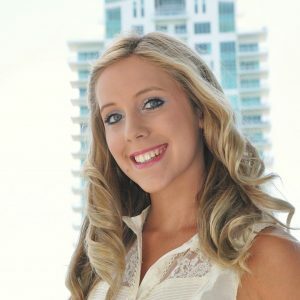 Since 2016, Joanna is also working as a singing wedding officiant in the South Florida area.